NB: Rates shown include all local taxes and relevant insurance but exclude all site visit entrance fees. My Blue Badge Guiding Rates (above) are within the current rates as laid down by the British Guild of Tourist Guides and relate to a group as a whole not per individual. 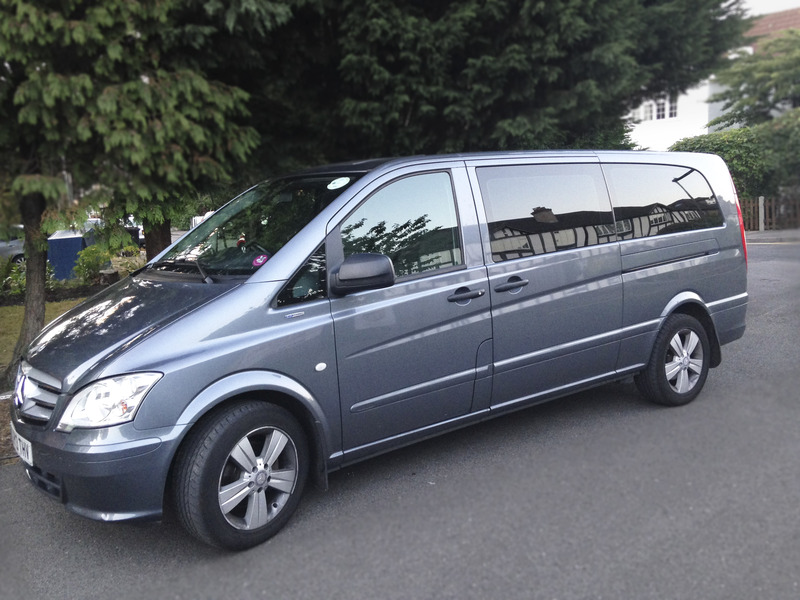 Vehicle hire is quoted per individual tour request. I can also arrange airport and cruise terminal pick-ups and transfers.